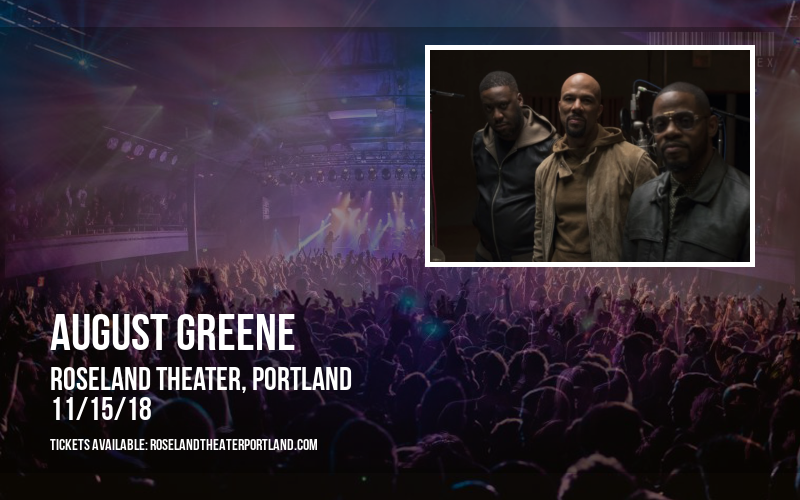 Hey August Greene fans listen up, it's that time you've all been waiting for as August Greene comes to Roseland Theater! Here's your chance to catch it all live, just grab a friend and a couple of tickets and come down to Roseland Theater on Thursday 15th November 2018! Portland gives a warm welcome to August Greene for their live show on Thursday 15th November 2018! 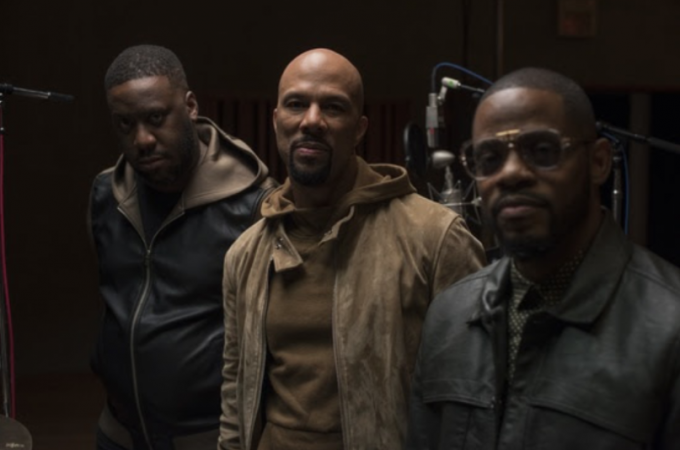 August Greene has proven their time and time again their sheer talent and incredible musicianship through their career and gets ready for another exciting North American tour! What better to do on a Thursday – than catch your favorite artist perform right before your eyes… the dates have NOW been released, along with tickets for the unmissable night, be sure to tell your friends and book yours and head down to Roseland Theater to catch August Greene – who knows when this chance will come around again, so don't wait to find out!